Working from interviews, letters and diaries Jean Smith has written a very detailed and complete account of Dwight Eisenhower’s life. He starts with Eisenhower’s parents, chronicles his actions to get an education, in order to be able to have a better life, how he got into West Point, his experiences in both wars and his tenure as president of the United States. This is a complete and very detailed account of Eisenhower’s life. Smith has a writing style that is very readable. This is not a “this happened, then this happened” biography. He does not drag out situations but gives the reader enough to understand what was happening. He brings out Eisenhower’s strengths, such as his ability to get along with people, his understanding of military strategy, his political savvy. At the same time he does not gloss over Eisenhower’s faults or deficiencies, such as in some cases his lack of battle experience (that may have prolonged the war) and his affair with Kay Summersby, who was his driver in London and ended up staying with him until the end of the war. Also explained for those of us not familiar with military life, is military life. The way promotions were done in Eisenhower’s time, what favors he asked for and why these were necessary for Eisenhower’s advancement in the Army. Mr. Smith seems to have interviewed everyone who ever met Eisenhower, he includes excerpts from letters and diaries. 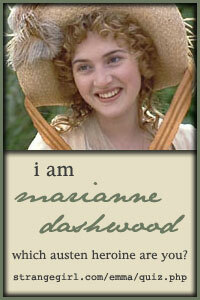 The result is a biography that reads like a biography should. I liked this book and recommend it. 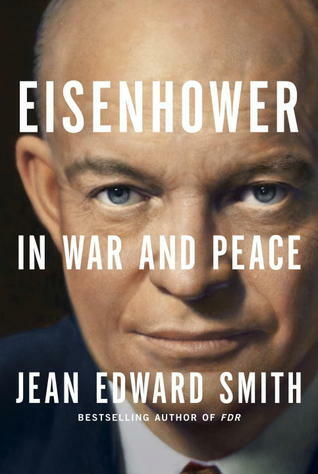 Posted by Belleza on October 22, 2012 in 2012, Biography, Non-Fiction and tagged eBooks, Eisenhower, Jean Edward Smith, Library Book, Liked it ♥, President of US.